3.Extension Tube Length: 45cm is common, others are also available. 4.Pressure standing:80psi for extension tube. 5.Quality Standards: According to CE0197 &ISO13485 to execute. 1.It is easy to use, it is not necessary to train specially. 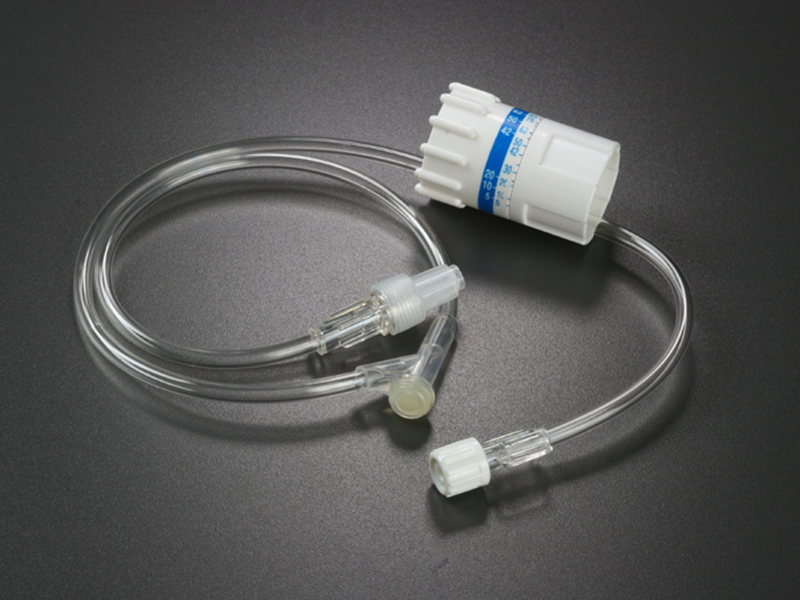 3.It is a good choice for ICU, Operating Room, Emergency Room and any other places where is required to precise infusion. 4.In some no pressure infusion place, It can take the place of Computer Infusion Pump. 5.The data are shown on the surface of product, it's convenient to read. 6.The remain capacity is less than 0.06ml. Packaging Details: Poly-bag per pcs, 20pcs/box, 20boxes/carton(400pcs).